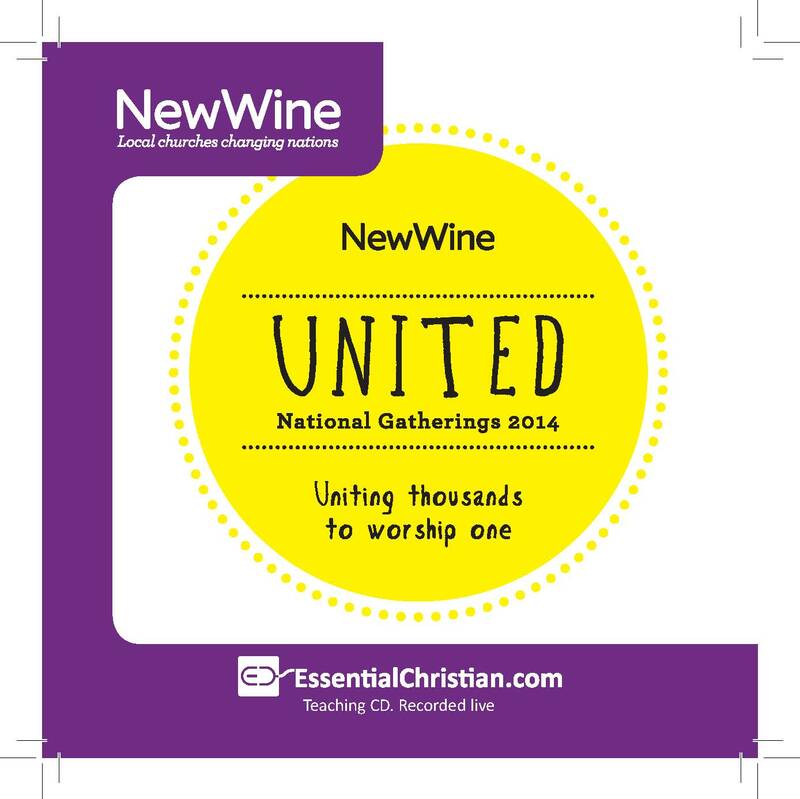 How the Gospel is changing the world is a Gary Sloan talk recorded at New Wine - 2014 on The Gospel available as CD format. In this seminar we will look at the state of despair many people find themselves in and how a journey to a position of worship not only needs hope expressed through the gospel, but quite often an expression of dignity communicated by the way we relate to people. This seminar will include stories from around the world. Be the first to review How the Gospel is changing the world a talk by Gary Sloan! Got a question? No problem! Just click here to ask us about How the Gospel is changing the world a talk by Gary Sloan.